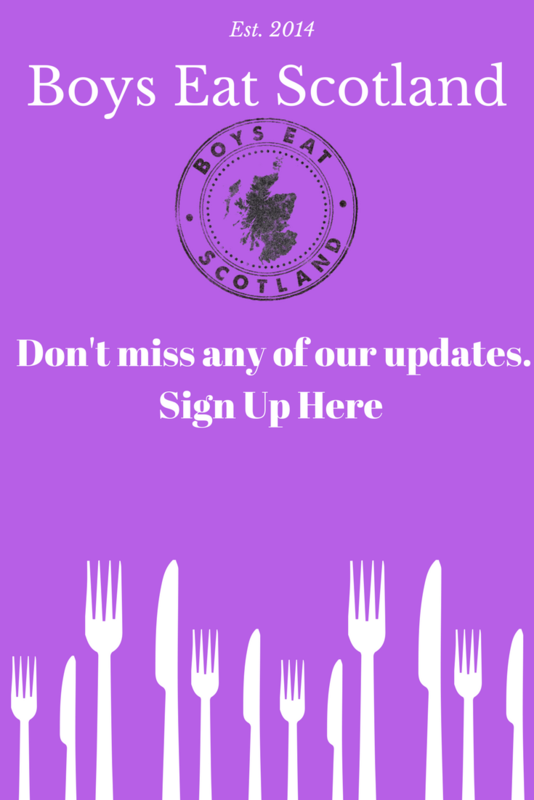 We look forward to welcoming you to Boys Eat Scotland Scottish Directory so that we can share your business with our 24,000 plus followers who love Scotland and enjoy great food and drink experiences. 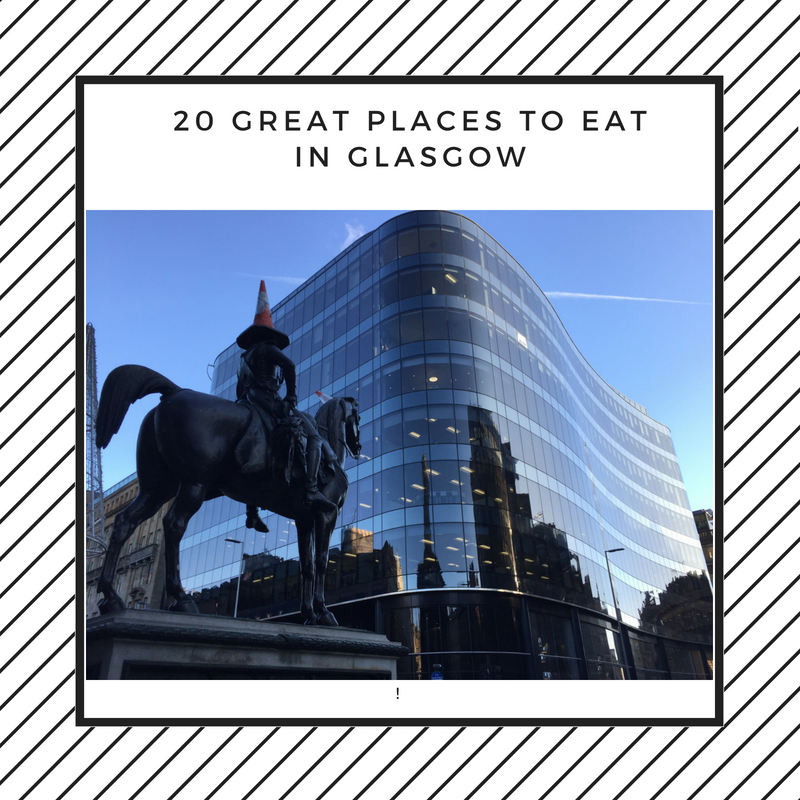 Everyday people from all around the world contact us to find out the best places in Scotland to eat, drink, stay and play. Boys Eat Scotland’s Scottish Directory helps them plan their free time in Scotland. 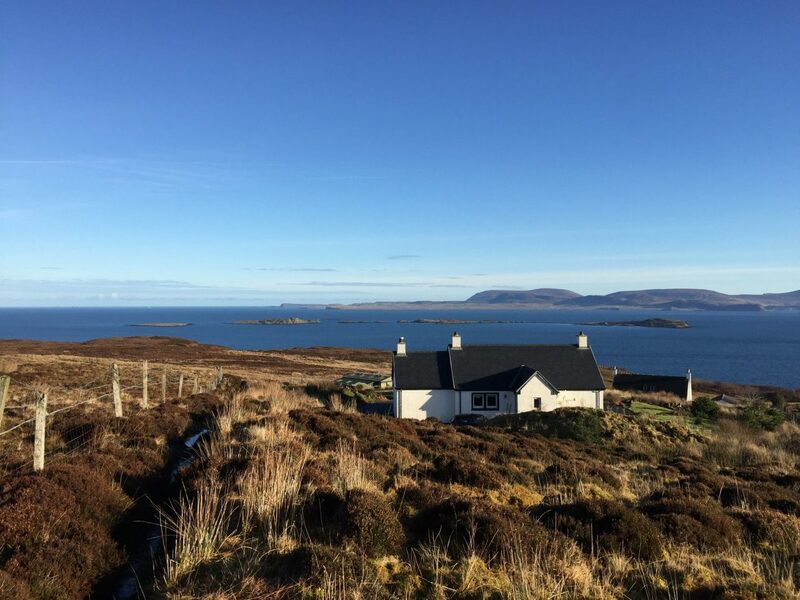 Whether local or a visitor to these shores, we find they all want to know the best places Scotland has to offer. 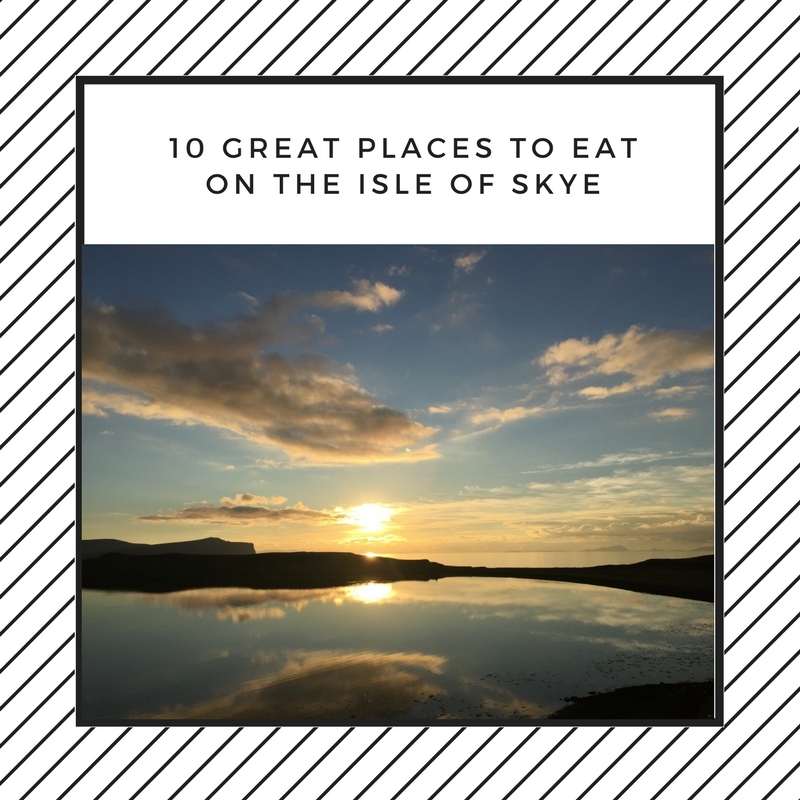 As you know, we love touring Scotland, visiting restaurants and hotels and enjoying great experiences along the way and have been blogging about our visits for the last four years. Visitors can also find personal recommendations in our review section and read about our travel experiences. 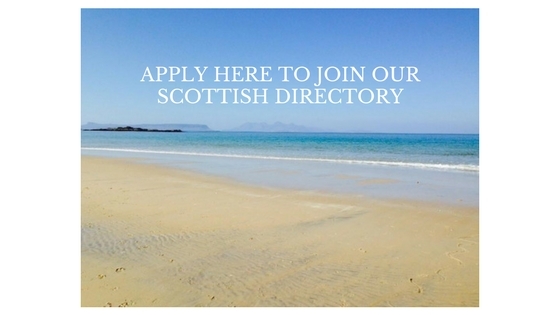 If you would like to join our Scottish Directory we would be delighted to consider your listing. Full details are noted below. Please don’t hesitate to contact us if you need any further information or assistance.